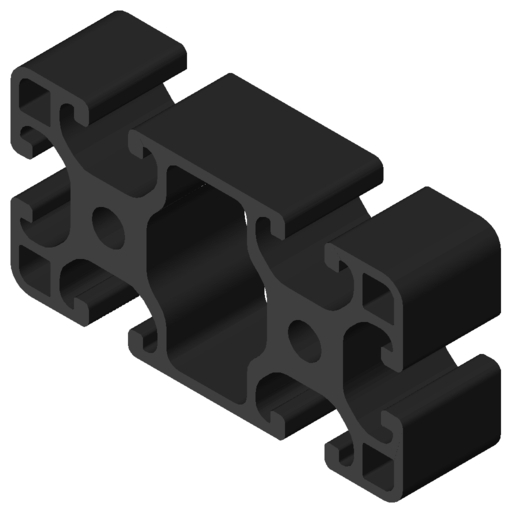 Maintaining the same dimensions as the standard range, the black anodised profiles can come in handy. Cover a large area in t-slot grooves, ready to insert T-slot Nuts. 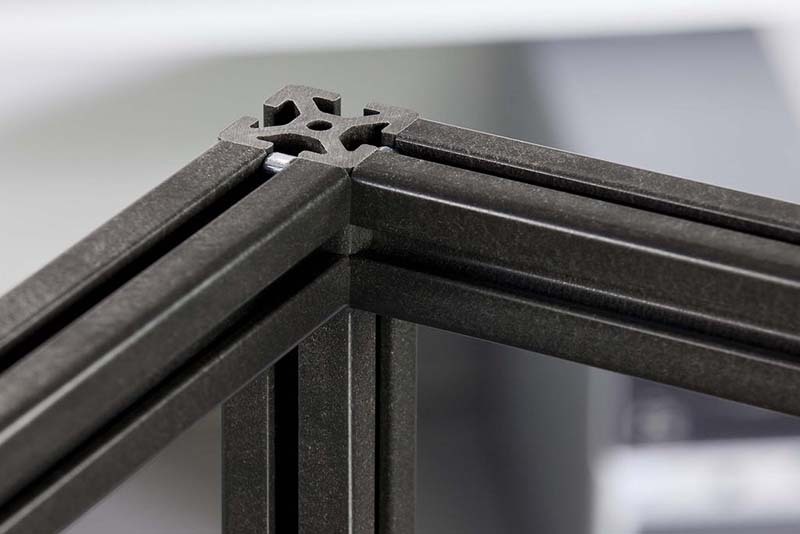 The metal-free alternative in the item MB Building Kit System. 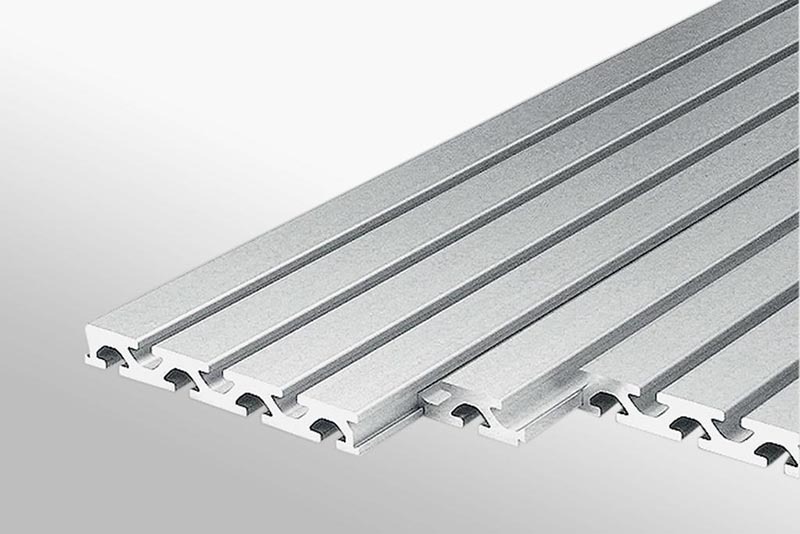 Profile KH 8 40×40 is made from environmentally friendly material (more than 70% wood fibre) and has exactly the same design as the equivalent aluminium profile 8 40×40. As a result, it is fully compatible with all attachments. 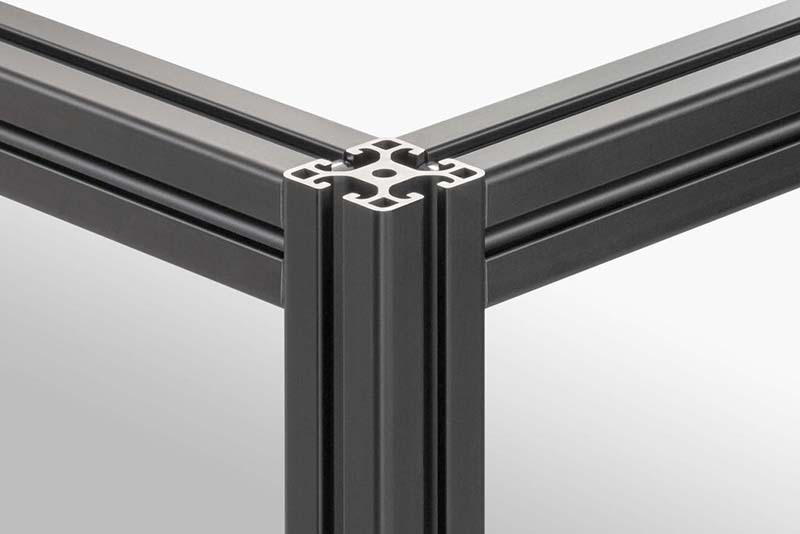 The Profile 8 groove can accommodate all fastening elements and enables users to insert panels directly into profile frames. A high quality innovative material. The combination of thermoplastic and renewable raw materials offers the best of both worlds. It is the ideal basis for lightweight applications.